99 cents for a limited time. Available worldwide on Amazon.com. Relax with this story. An action packed saga. It will warm your heart. 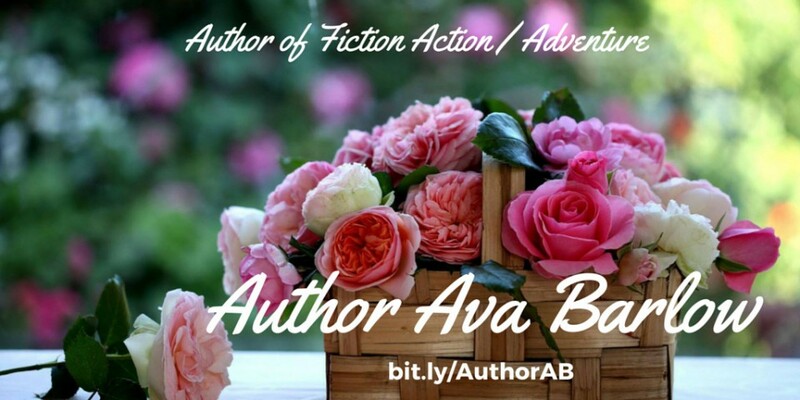 All Ava Barlow books are available for kindle unlimited.